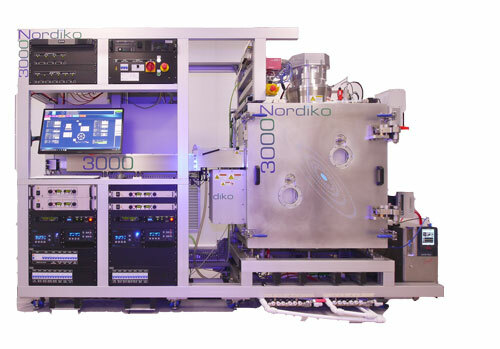 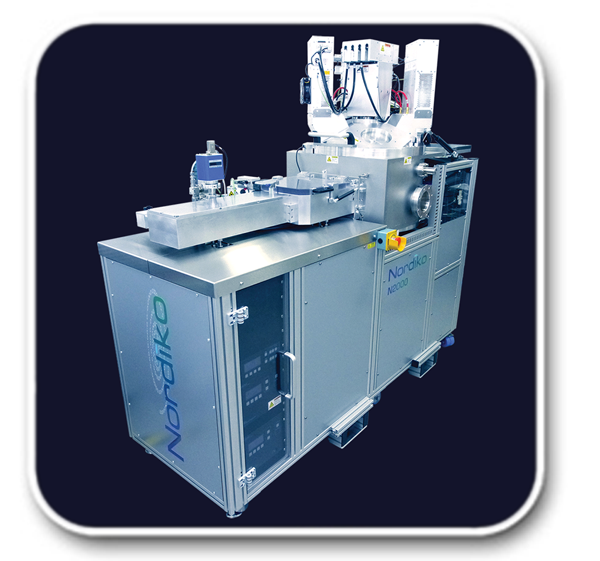 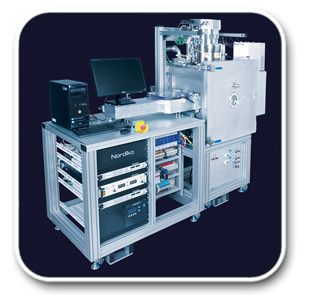 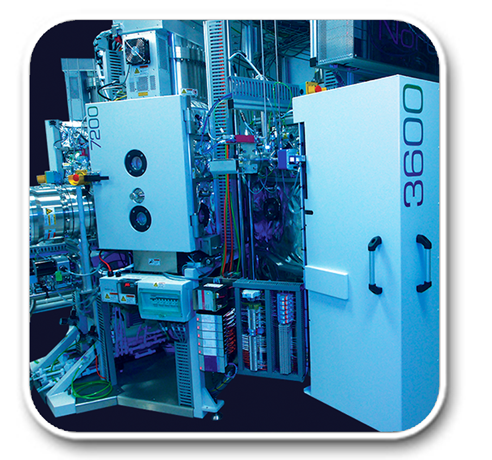 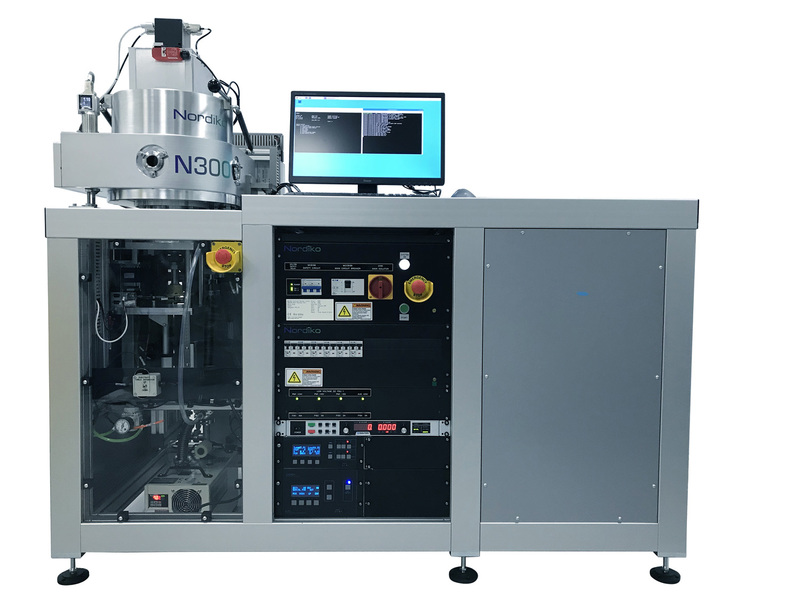 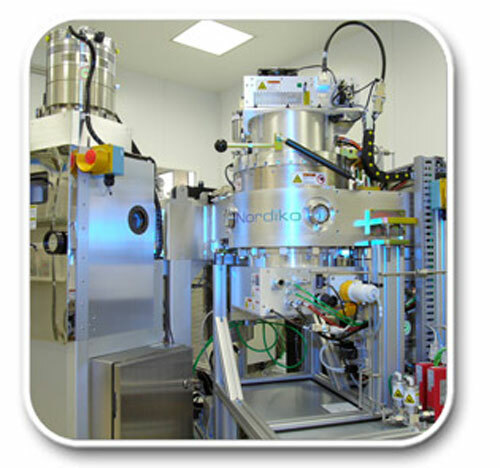 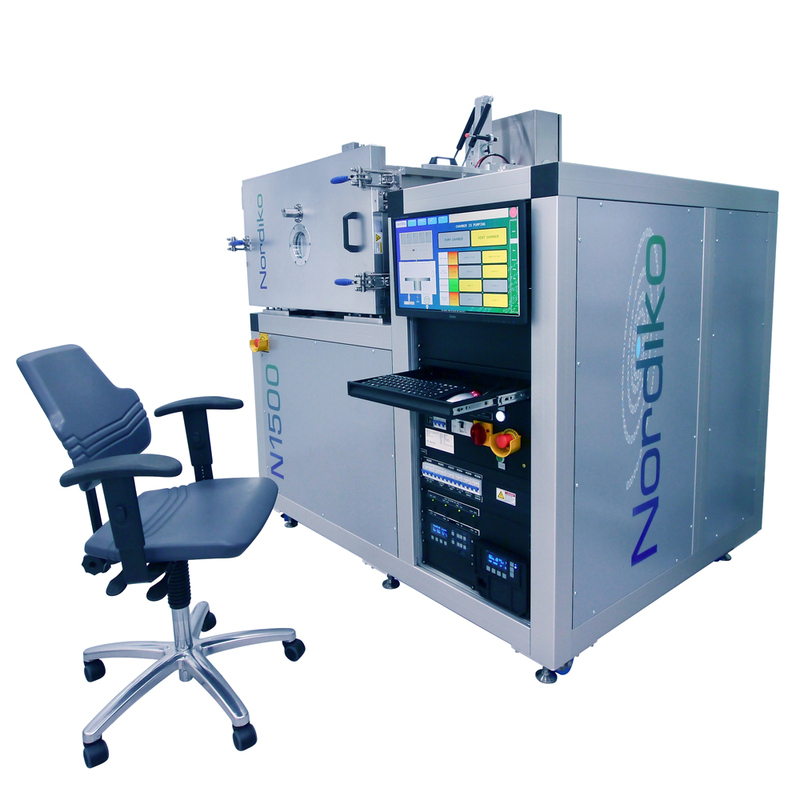 Thin film deposition and etch systems for semiconductors (silicon, III-V, II-VI), magnetic heads and sensors, MEMS, photonics, LEDs, LDs, SAW devices, microbolometers and other emerging applications within the nano technology arena. 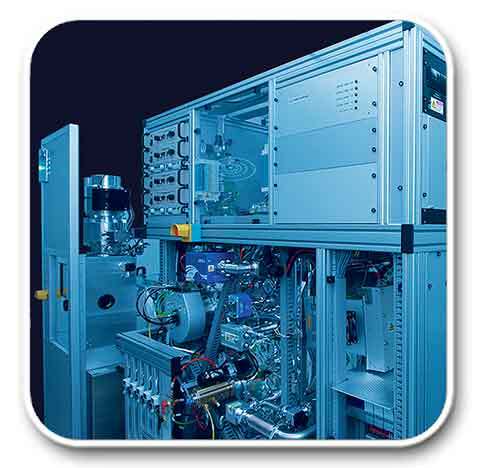 This series of capable sputtering systems offer proven flexibility for RD&I and pilot production applications. 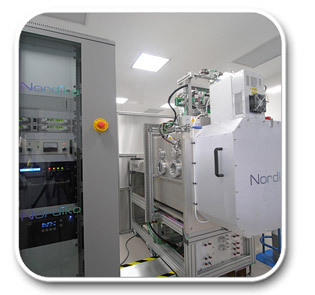 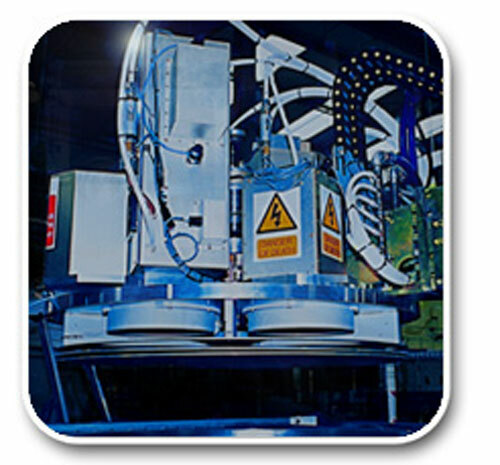 Each process module can be configured for stand-alone operation or integrated with a wafer handling platform and other process modules in a cluster arrangement. 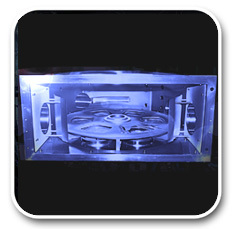 Presently there is a single offering. 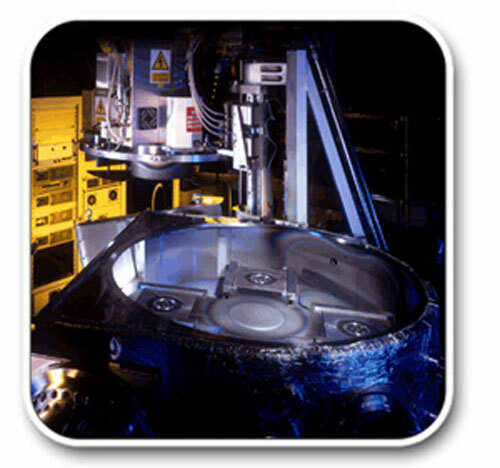 This is large area atmospheric loading configuration.